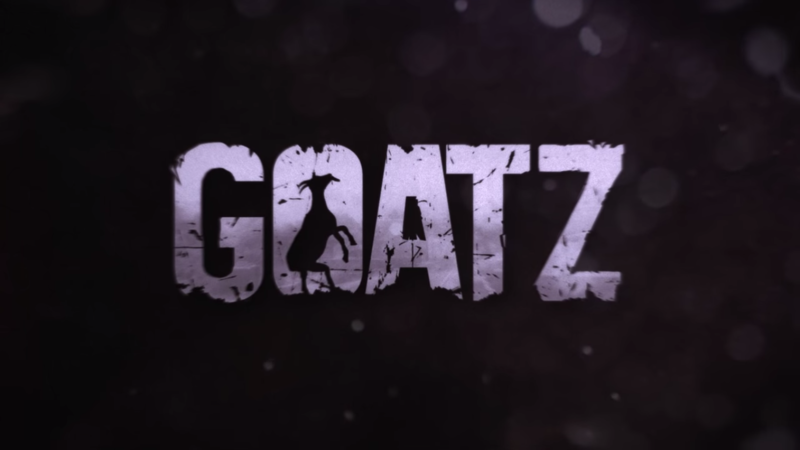 Goat Simulator, which was hailed as AppAdvice’s Game of the Week shortly after its release on iOS last September, has spawned a sequel of sorts. Inevitably, the follow-up involves zombies. And aptly enough, it’s called Goat Simulator GoatZ (although that appendant word is likely meant to evoke a certain shock site). 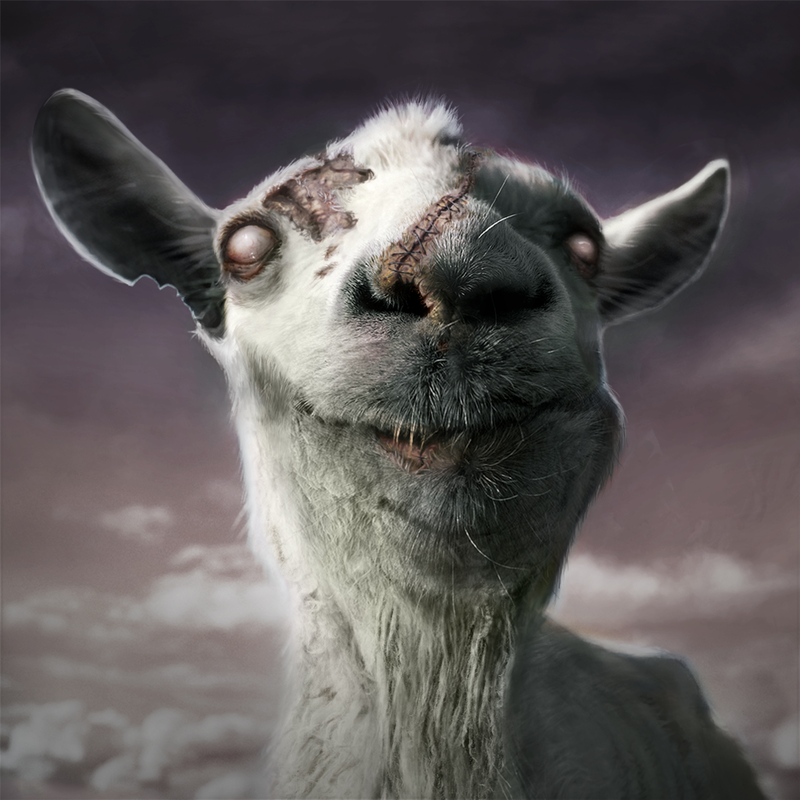 Goat Simulator GoatZ steps up the apocalyptic absurdity game by factoring in the undead, inviting you to play as a zombified goat and turning hapless humans into zombies. 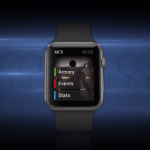 It features a survival mode where you have to eat every five minutes to survive, as opposed to the casual mode where you don’t have to. 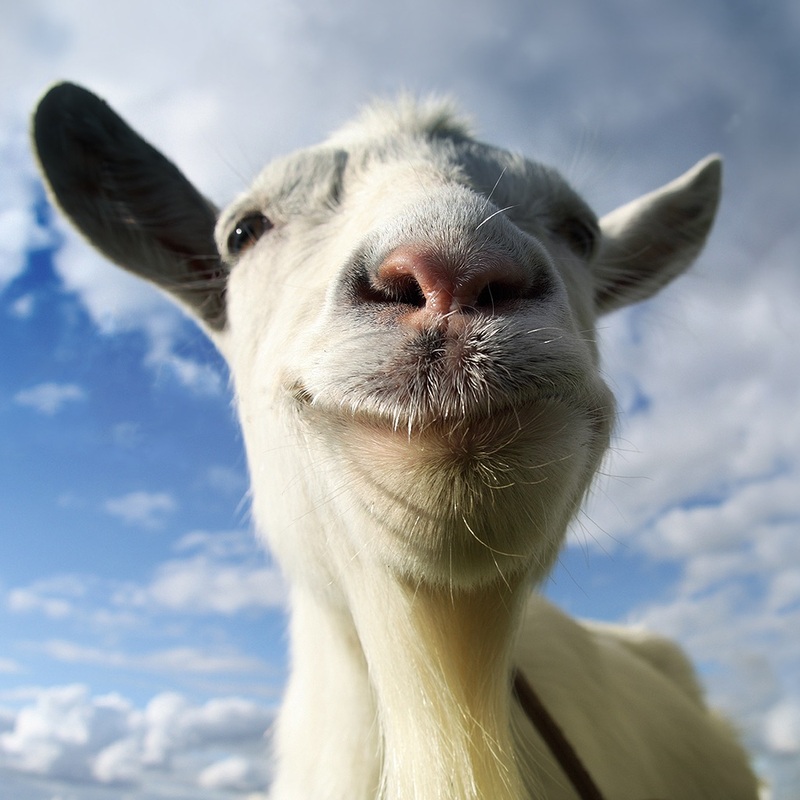 It also lets you unlock a number of goats with special (read: silly) powers. Another notable bug, I mean, feature in Goat Simulator GoatZ is the crafting system, which has become obligatory within the survival game genre. In the game, it lets you craft wacky weapons. Compatible with iPhone, iPod touch, and iPad running iOS 8.0 or later, Goat Simulator GoatZ is available now on the App Store for $4.99, separate from the original Goat Simulator, which is downloadable from the App Store for $1.99. 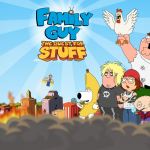 See also: JoyBits’ new Doodle puzzle game has you building tanks and armored vehicles, Embark on a Beast Quest in Miniclip’s new action-adventure RPG for iOS, and You can now play the popular Legend of Grimrock dungeon crawler on your iPad.